Are you looking for something a little traditional with a contemporary twist? Mosaic might be what you're looking for! SAMYAK EXPORTSis the right place for you. 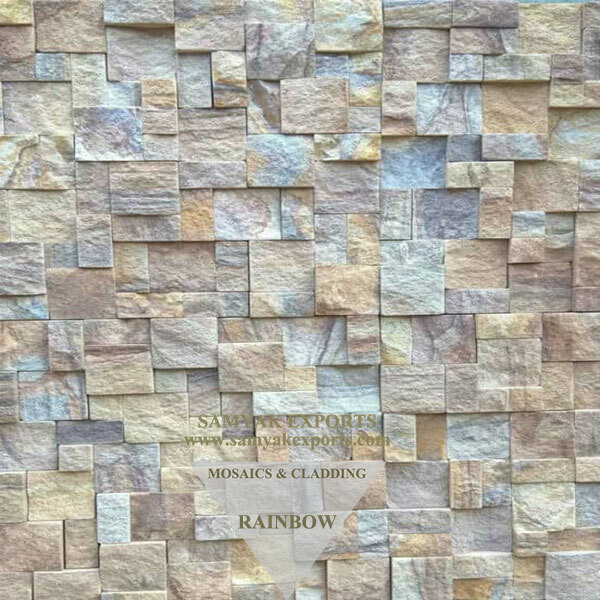 You will be spoilt for exotic choice with our beautiful and colorful range of mosaic tiles, perfect for creating a unique and stylish finish in your home. We have become an innovator, marked by a dynamic entrepreneurial spirit, a mastery of modern techniques and technologies, and ability to read and anticipate the needs of the global market. Since our inception, SAMYAK EXPORTS has grown globally to serve customers in more than 20 countries. 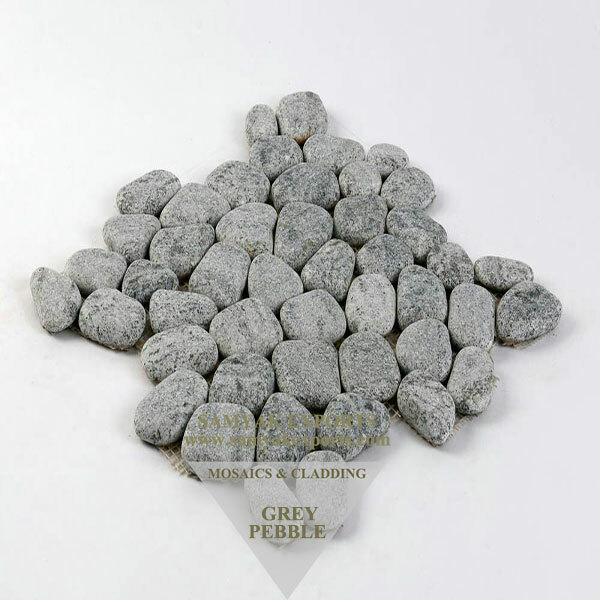 These customers include major retailers, interior designers, contractors, builders, homeowners, and wholesalers. We have esteemed clients across the USA, Dubai, Qatar, Oman, France, Kenya, Australia and Malaysia, Russia and Africa. 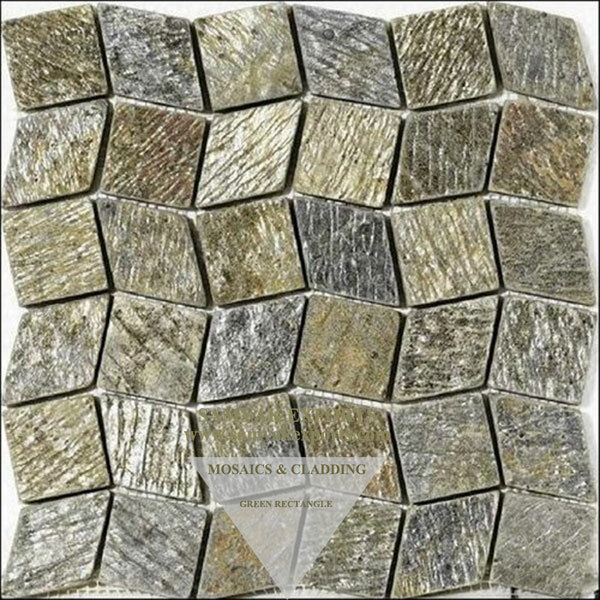 Perfect for creating a unique and beautiful look in any home, mosaic adds depth and style to create a real feature. 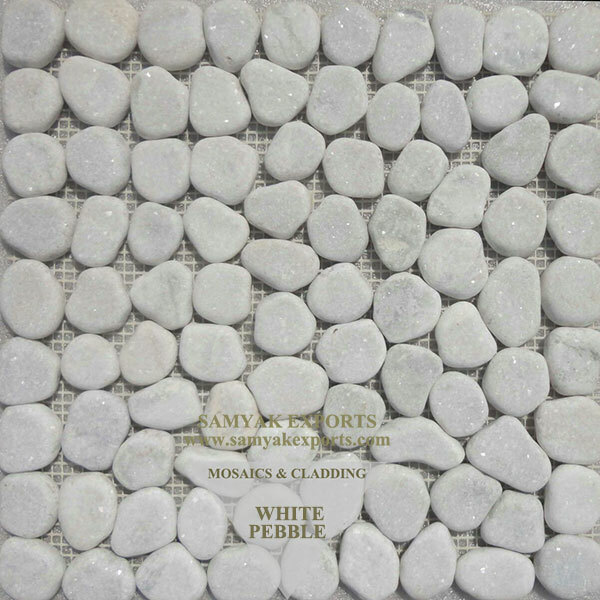 Our Mosaic tiles have unique fixing styles when used alone or combined with ceramic or porcelain tiles to create beautiful, dramatic effects. What you can do with it, possibilities and combinations are endless. 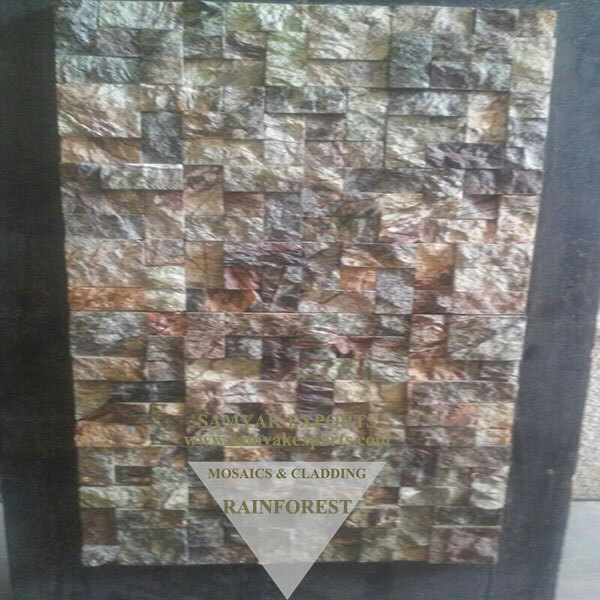 As a leading manufacturer of mosaic tiles, we offer customization that tailors to your need. 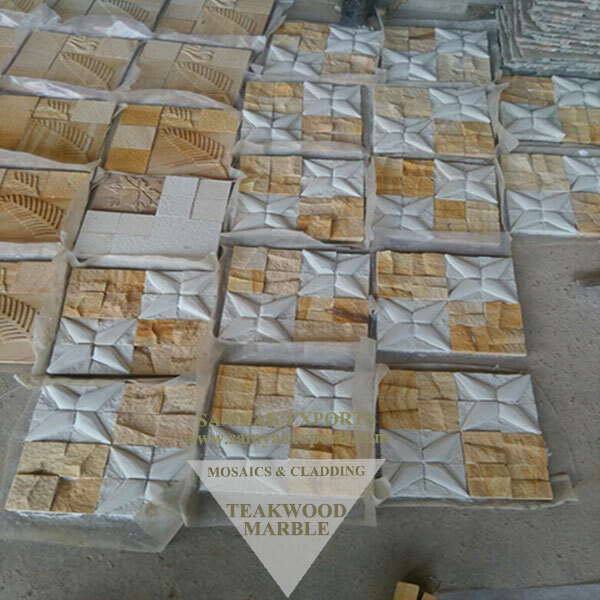 Our factory offers over 3000 colors on our pallet to select from and more than 100 different marbles. We cater beyond your imagination. Our factory has in-house product designers and color engineers who can help you transfer your dream to reality. 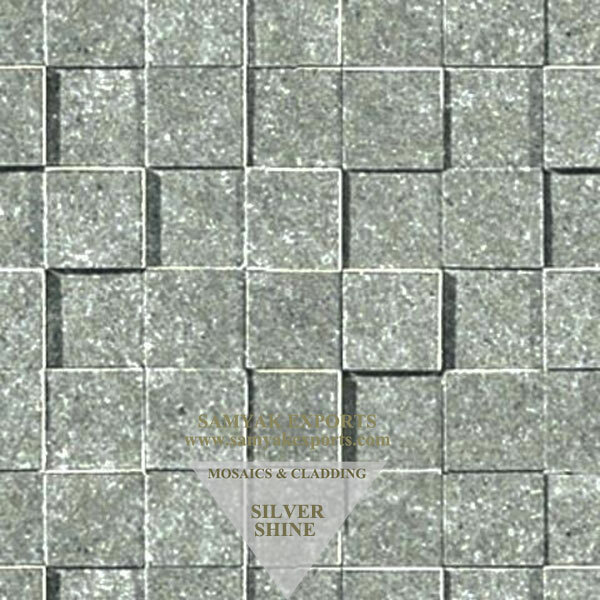 We have a wide range of mosaics for both classics and modern style available in many colors, thickness, sizes and patterns and also custom made. 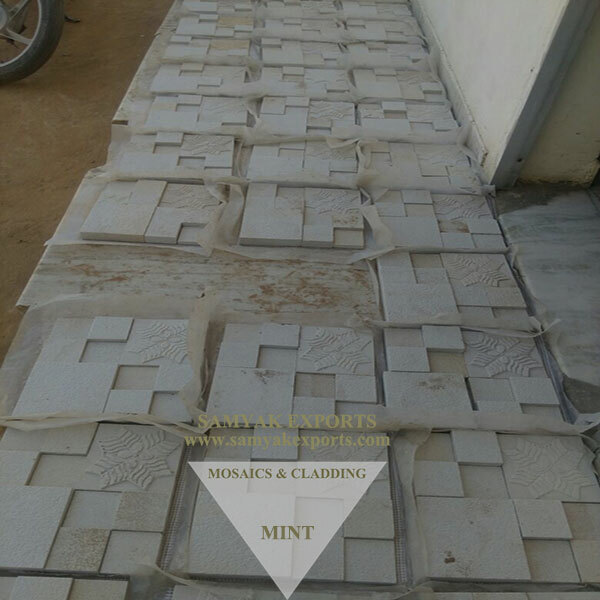 The products we manufacture are in compliance with global standards and our quality is at the highest of the tile industry. Our products come with a complete guarantee and our customer satisfaction rate with existing customers is 100%. 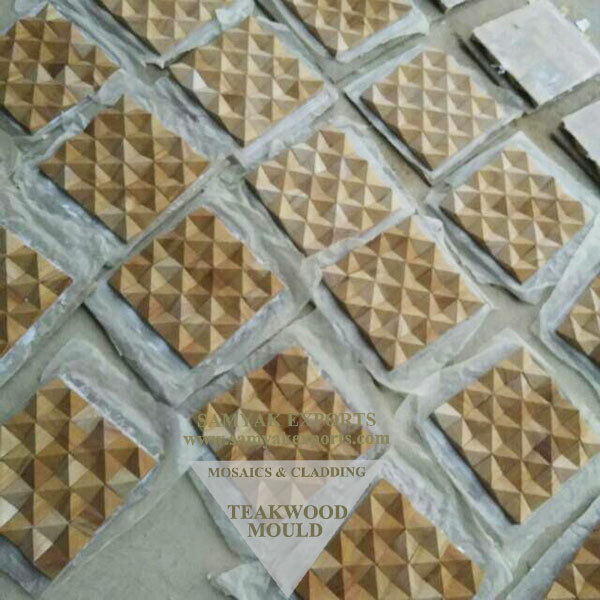 People choose our premium products because of the excellent quality, competitive pricing, and reliable service. There is something for everybody to pick and choose from our exotic repository. 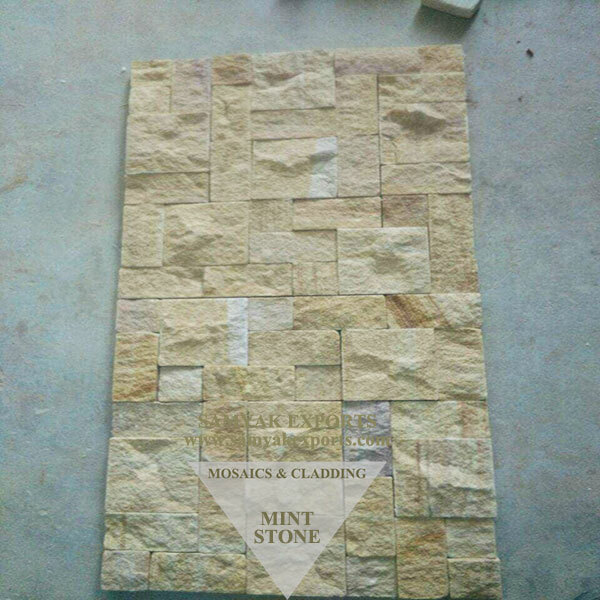 Mosaic tiles are the perfect art of creating patterns with an assemblage of small pieces of colored sandstone, limestone, slate, quartzite, & marble. 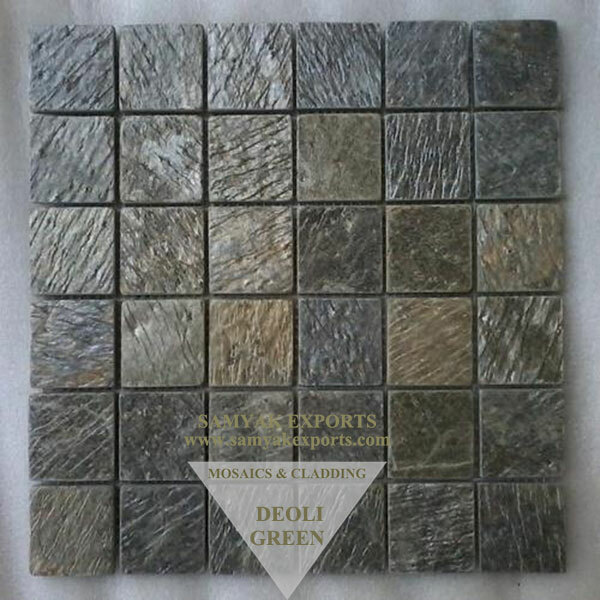 They are available in various types such as ceramic mosaic, organic tiles, creative tiles, glass mosaics etc. Kitchen countertop or to create backsplash design. 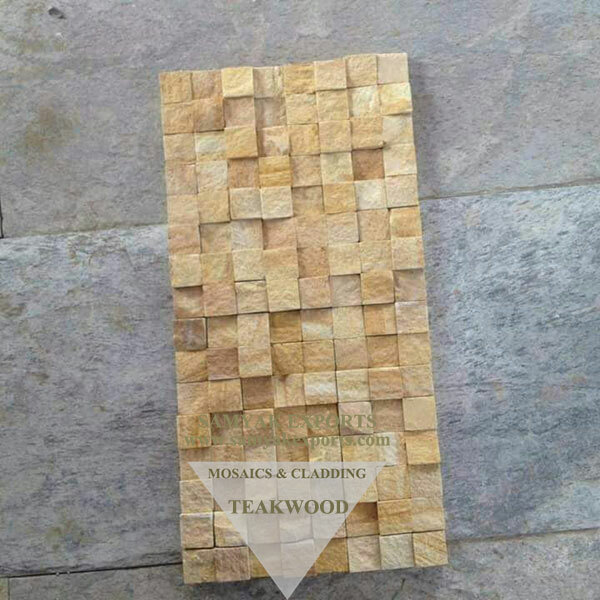 Bathroom floors, living room wall, wall panels, floors or the backyard. Elegant counter for your basin in your bathroom or dining area. Garden Seats and many more. Let us help you bring your beautiful dream into a reality! Contact us today to see how partnering with a right manufacturer like us can benefit you and your business.